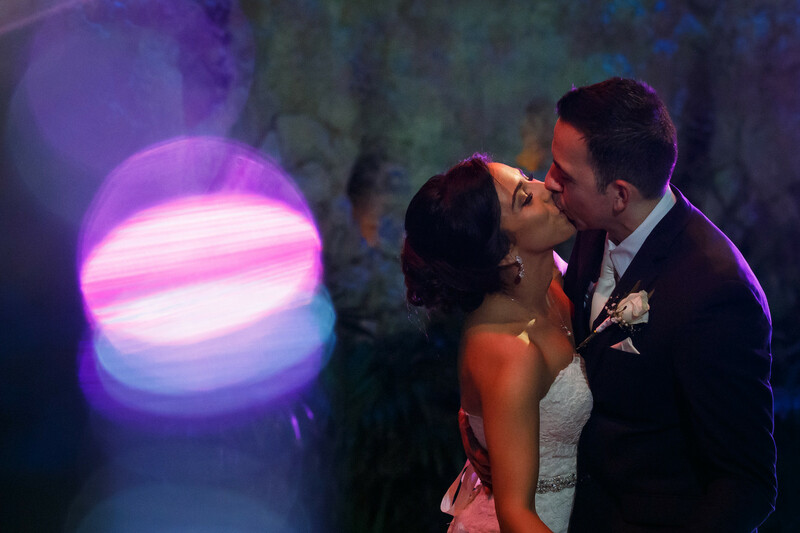 Over the past few months, we have been overly emotional about our clients, our couples and our brand. 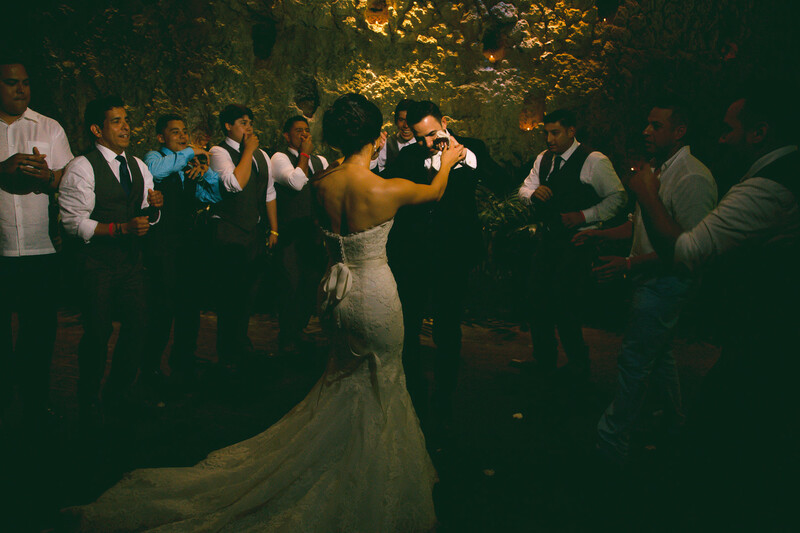 For years, we had imagined what this luxurious space would look and feel like for our amazing couples like you. 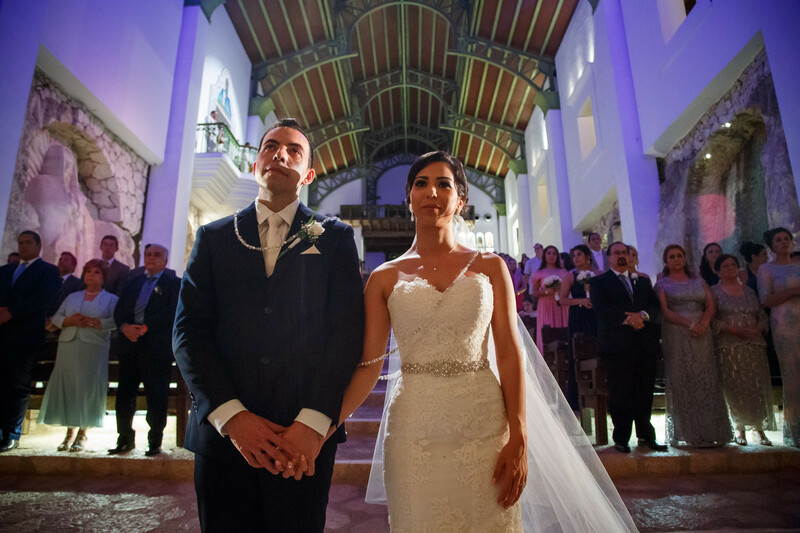 And with so many fantastic projects in the works, real wedding and engagement features that are definitely going to wow you, and incredible inspiration for your own destination wedding that we cannot wait to share, we are feeling so blessed and to be honest…a bit overwhelmed. 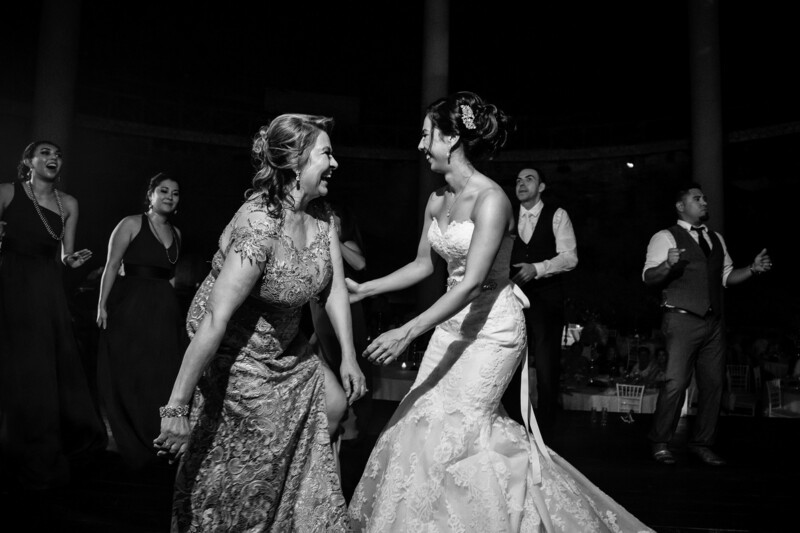 The work for the 2nd Issue of our Digital Magazine – ADRIANA – is officially under way, and we have already begun selecting the real wedding and engagement features that you are going to see (and adore), destination wedding advice that you have been longing for, and of course an expert interview with one of the very best within the wedding industry! 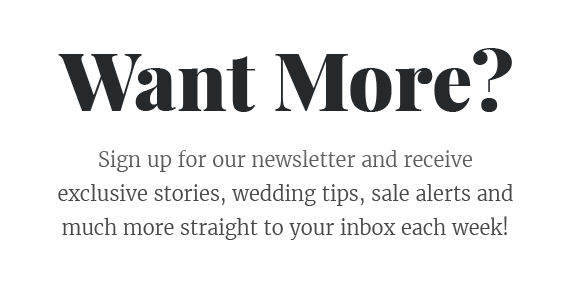 Anyway, before we get even more emotional about all of this amazing content that is about to inspire, let’s dive right into out feature of the week! 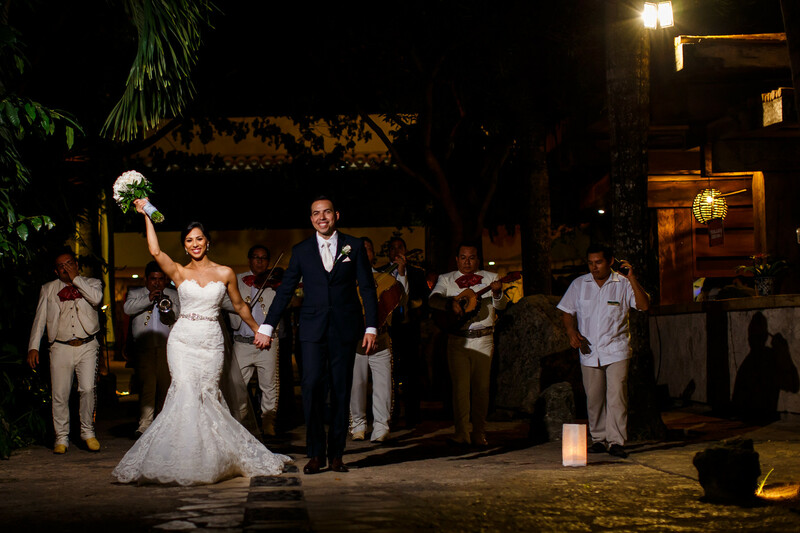 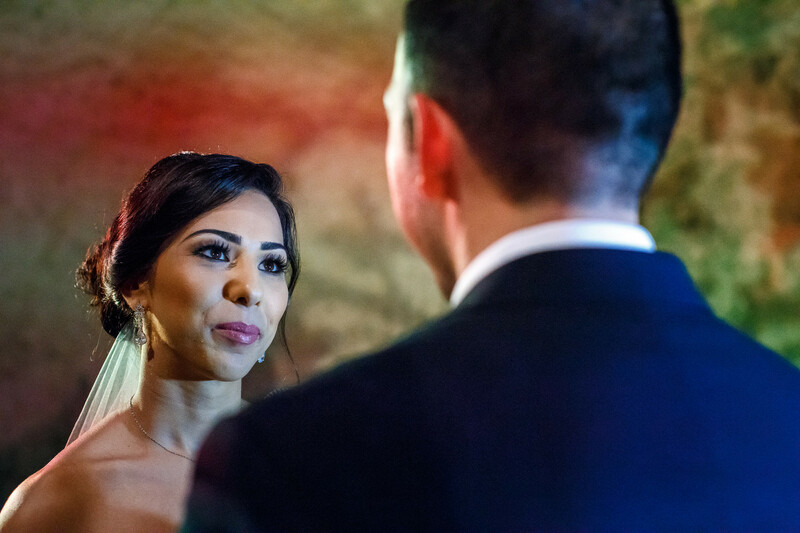 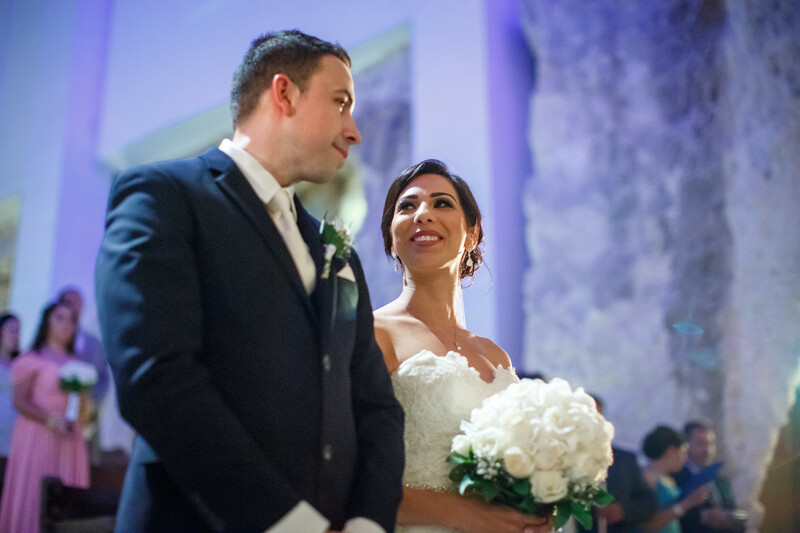 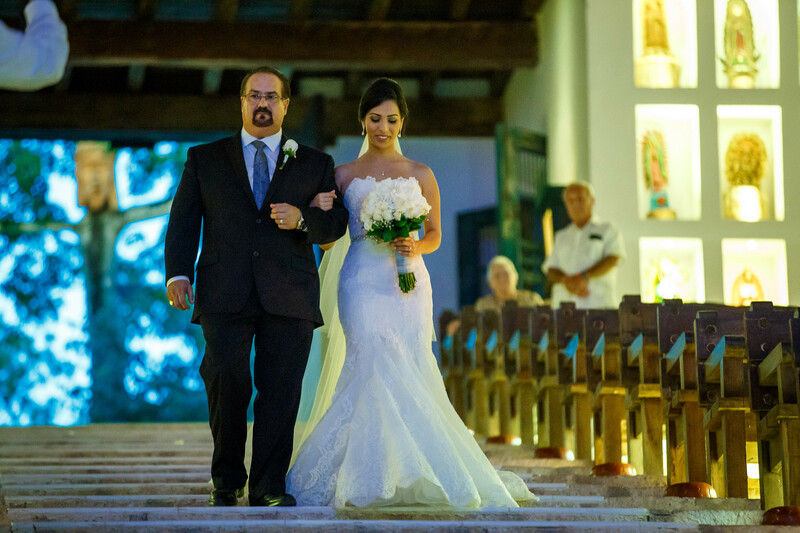 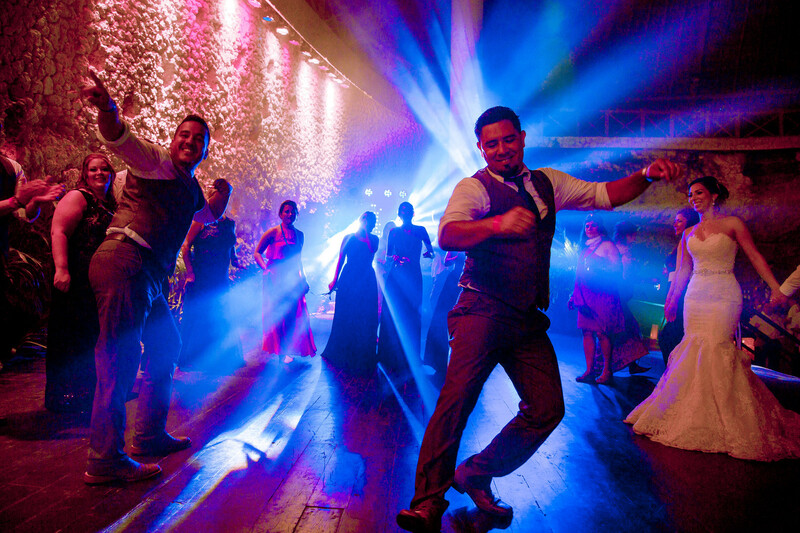 A couple of fitness lovers, born in Texas but with mexican soul, Yvette & Esteban brought all their family and friends to Riviera Maya, Mexico for their destination wedding. 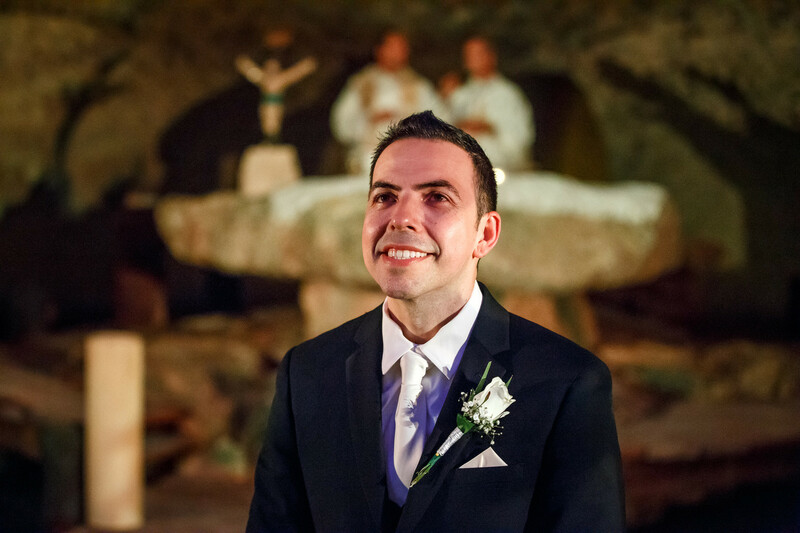 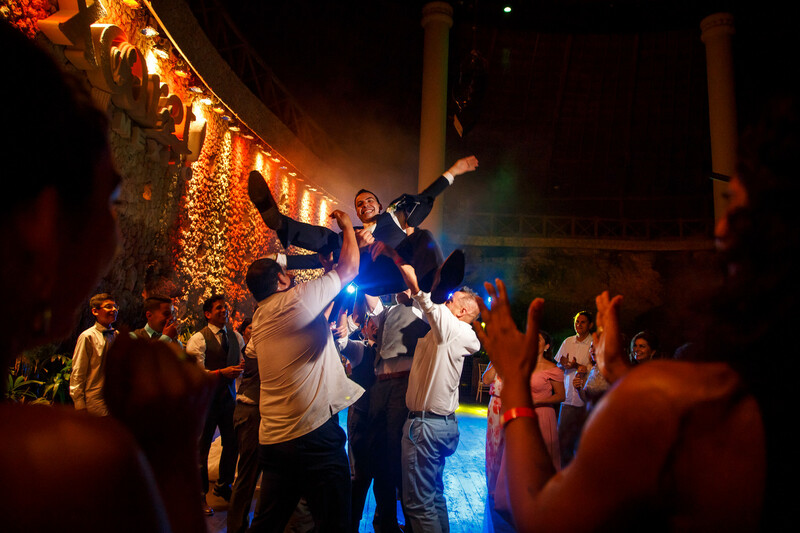 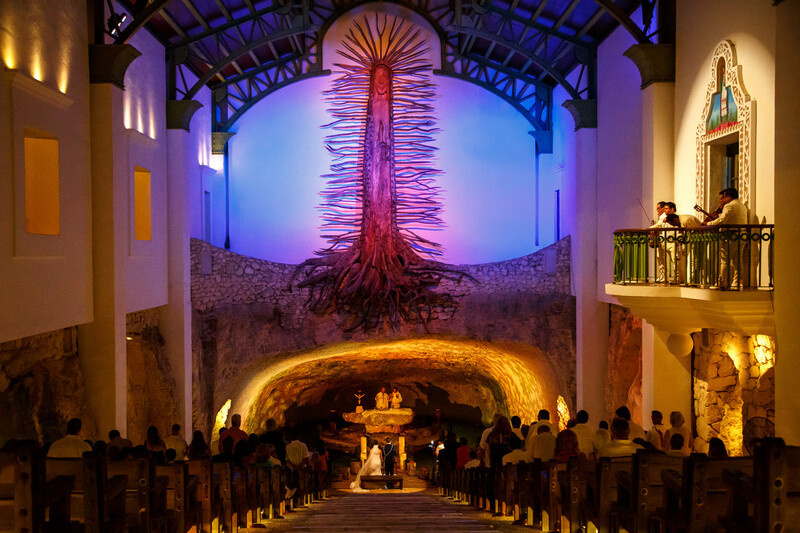 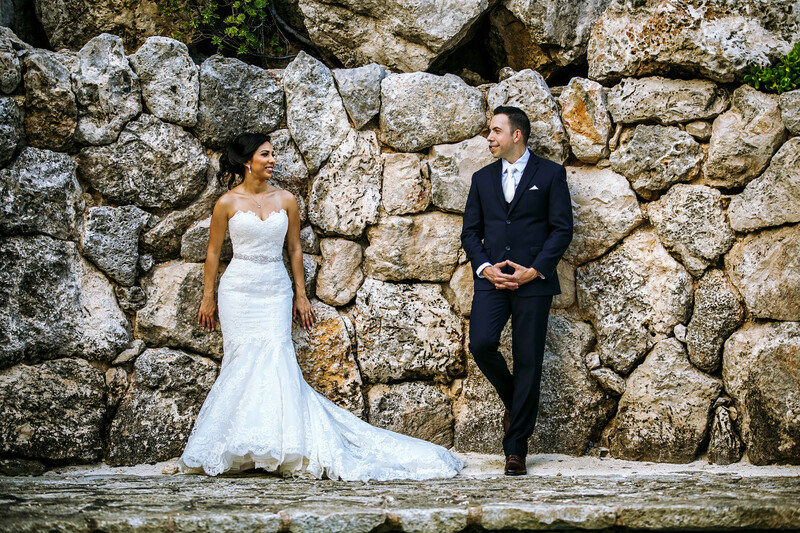 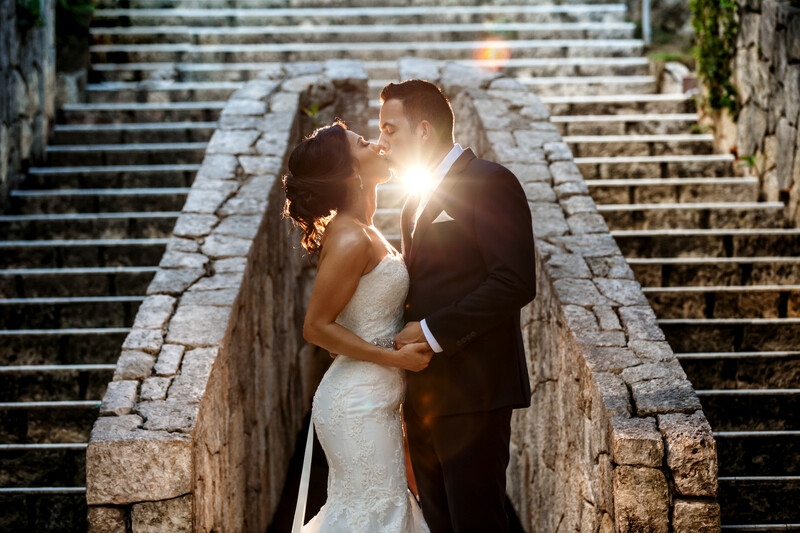 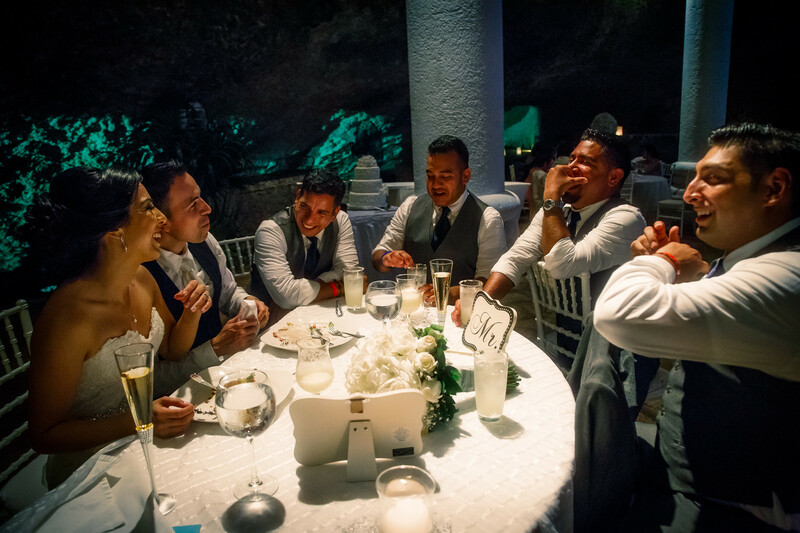 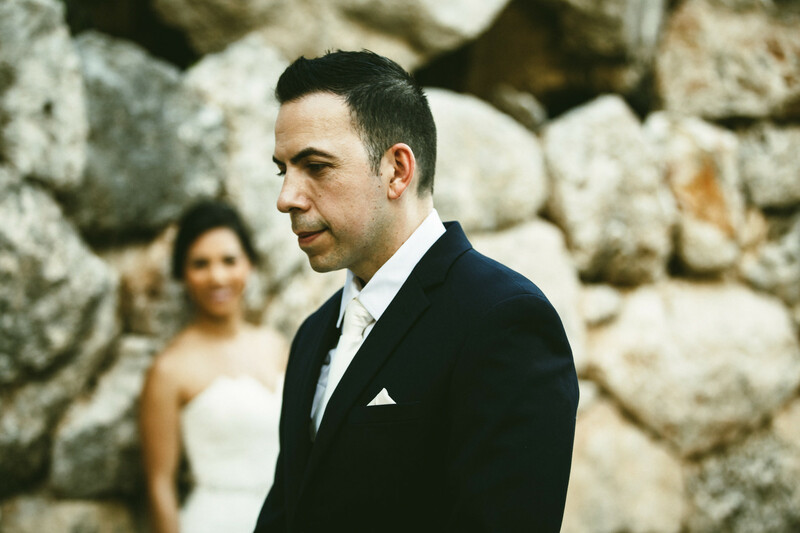 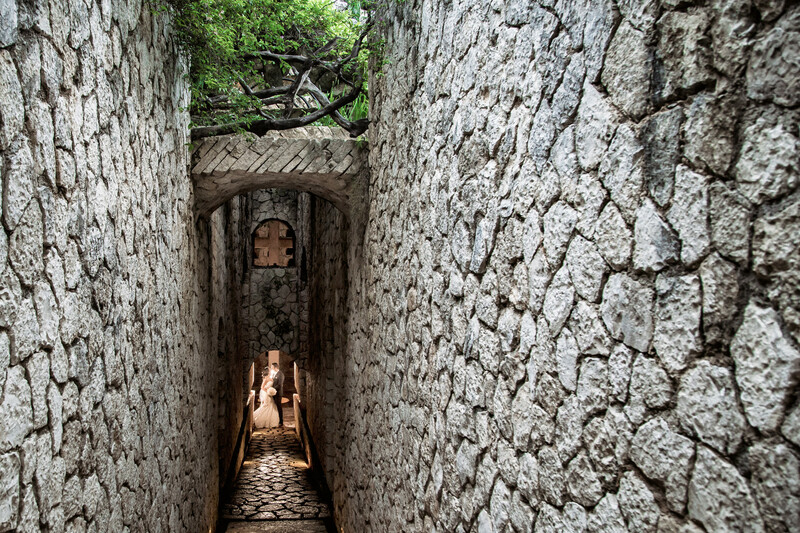 They chose the perfect location: Xcaret Park. 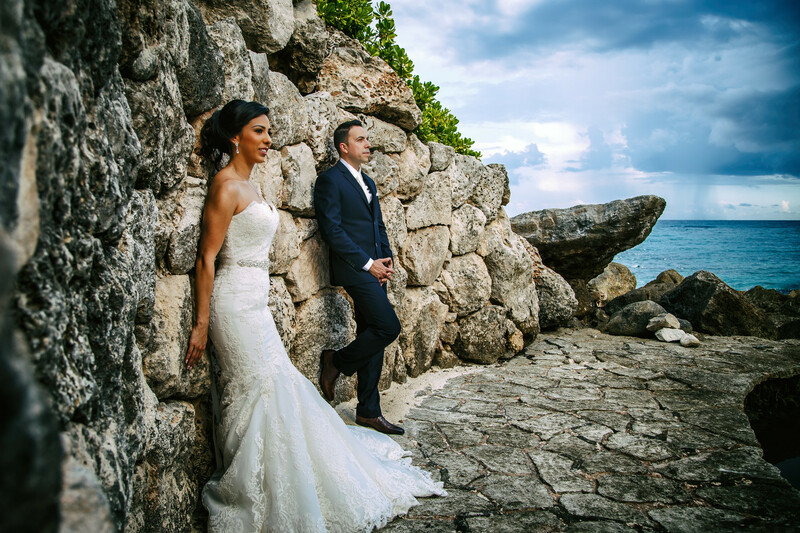 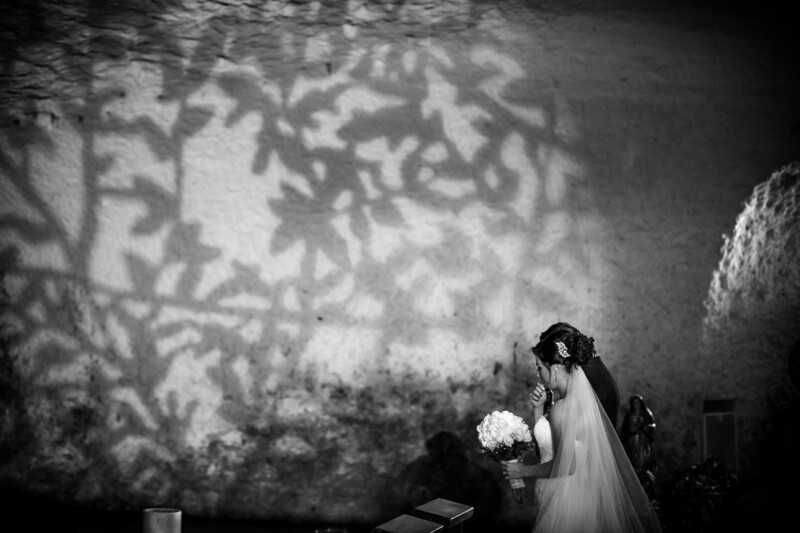 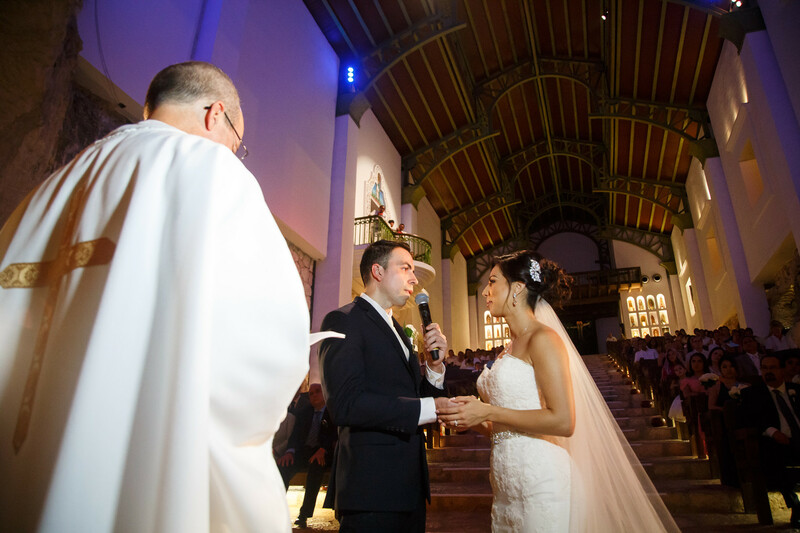 Thank you to the sweet couple and Alan Fresnel Destination Wedding Photographer for sharing this awesome album with us!